Impeccably stylish, this ladies cardigan is lightweight and flattering. Its clean tailoring will make a beautiful addition to your wardrobe of hospitality or airline uniforms. 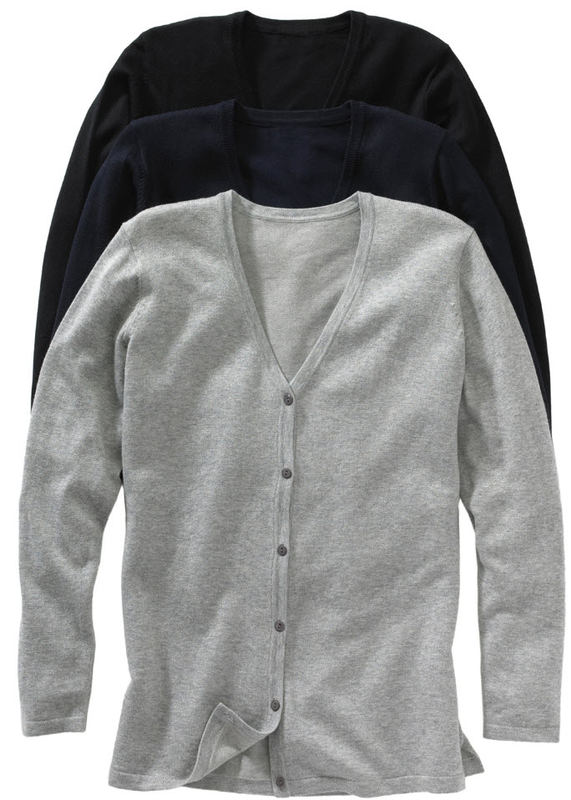 In a long length, with side vents, this women's cardigan adds style to work attire. Available in a wide range of sizes, any woman will make this feminine wardrobe staple her new must-have.